Find out what Susan has been writing about. Swiss newspapers have been cheering what appears to be the imminent fall of the Gaddafi regime in Libya. At the same time they have voiced concern over how the nation will move forward after four decades under the control of Moammar Gaddafi and his clan. 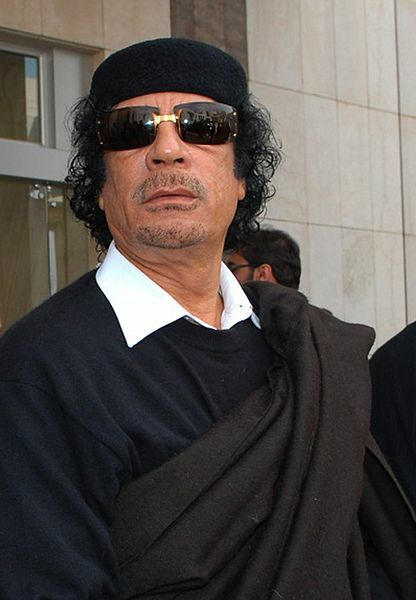 Gaddafi’s location – as well as his intentions – remain unclear.